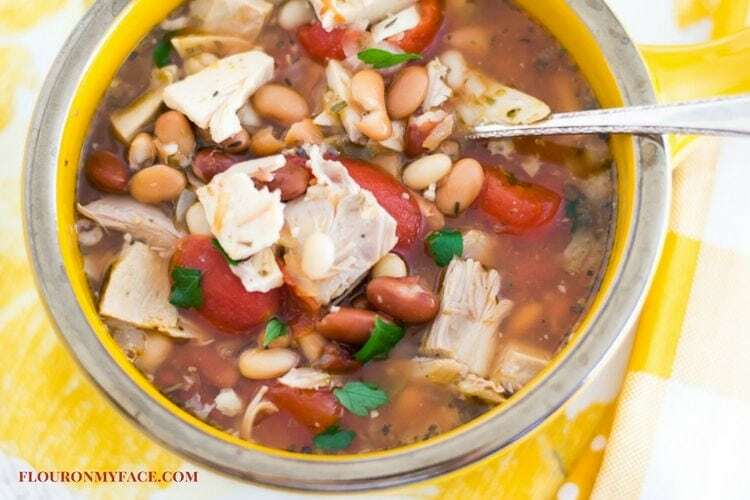 Crock Pot Three Bean Turkey Soup is packed full of healthy beans and a great way to use up your leftover Thanksgiving turkey. Making crock pot soup recipes with leftover turkey is a great way to stretch your holiday turkey into another meal. No leftover turkey hanging around? You didn’t pack your freezer full of an extra bird or two when they went on sale during the holidays? No problem. Head to the deli counter and have them thick slice you about 1 1/2 pounds of your favorite deli turkey, cube it up and use it in this Crock Pot Three Bean Turkey Soup recipe! Or you could use cooked chicken instead of cooked turkey. This crock pot soup recipe would taste delicious whichever bird you decide to use. Leftover Rotisserie chicken would work great for this three bean soup recipe. With all this cold weather we have been having in Florida I have been eating crock pot soup recipes at least once a week. There is something so comforting about making a crock pot full of homemade soup on a cold day. It warms the belly and the heart. Homemade soup is the comfort food of comfort foods, don’t ya think? 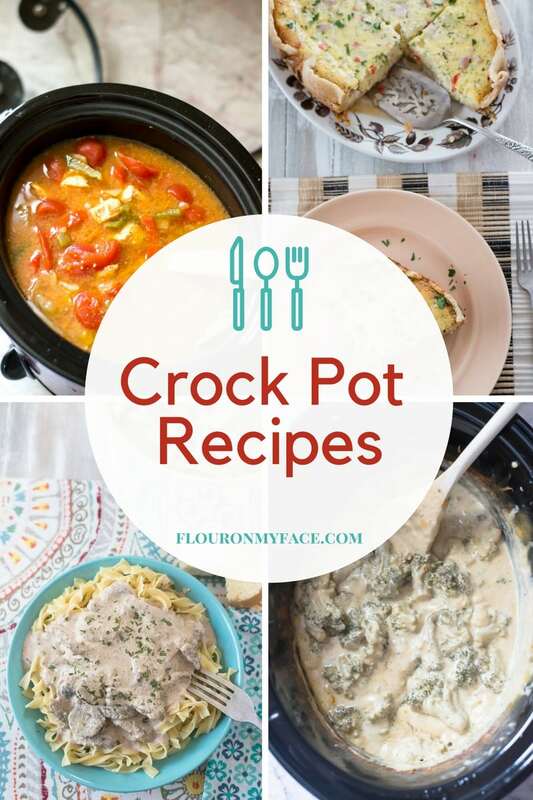 Place all of the ingredients in a 4 quart or 6-quart crock pot slow cooker. Cook on low for 6-7 hours or high for 3-4 hours. 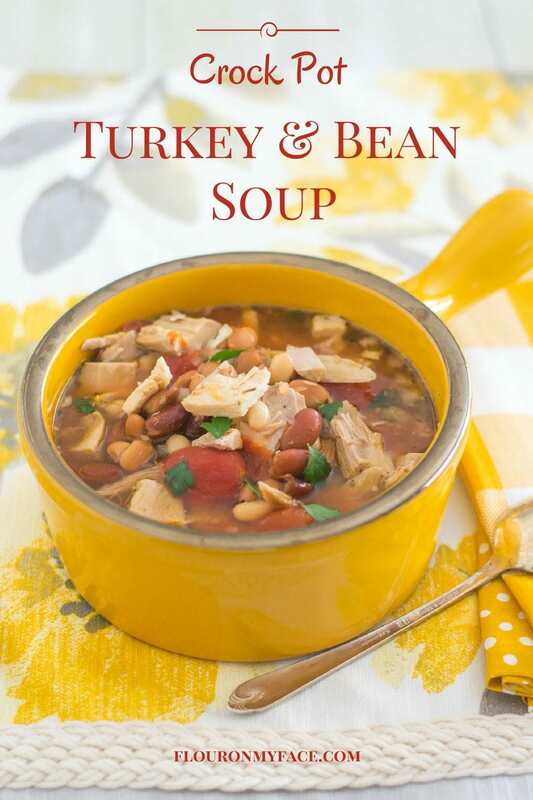 Warm up on a cold winter day with some homemade Crock Pot Three Bean Turkey Soup. 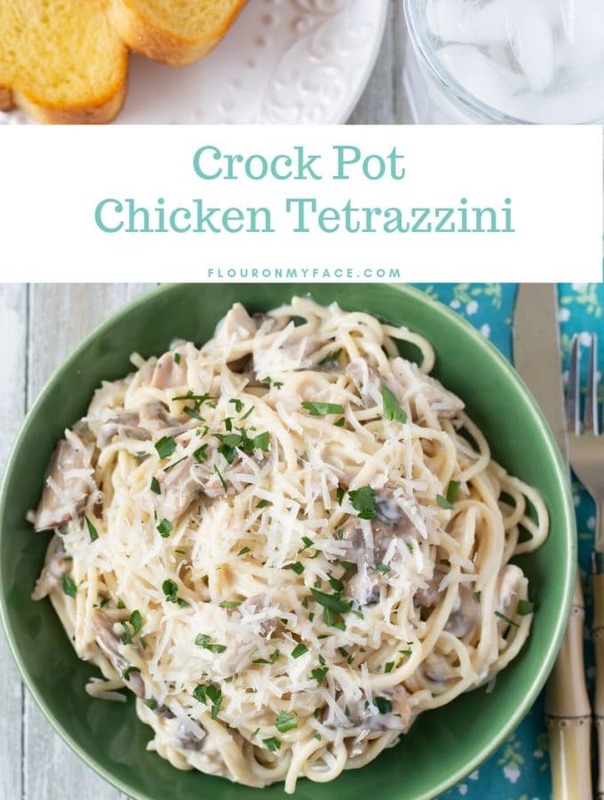 Place all of the ingredients in a 4 quart or 6 quart crock pot slow cooker. Cook on low for 6-7 hours or high for 3-4 hours. 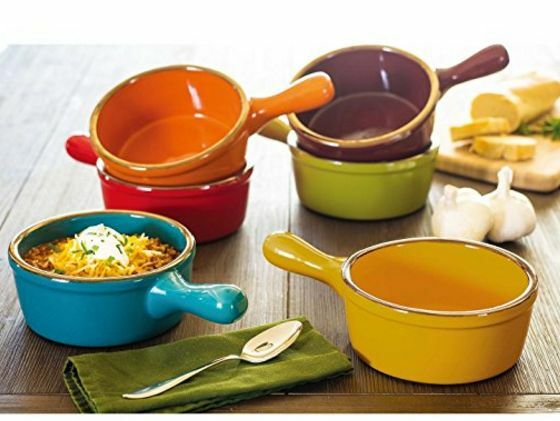 I love my stoneware soup bowls this recipe is pictured in. You can buy the 6 piece set on Amazon here. 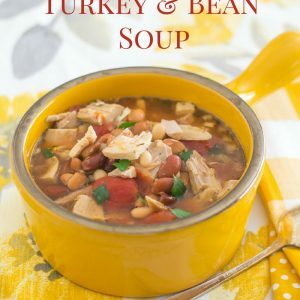 Did you love the Crock Pot Three Bean Turkey Soup recipe? 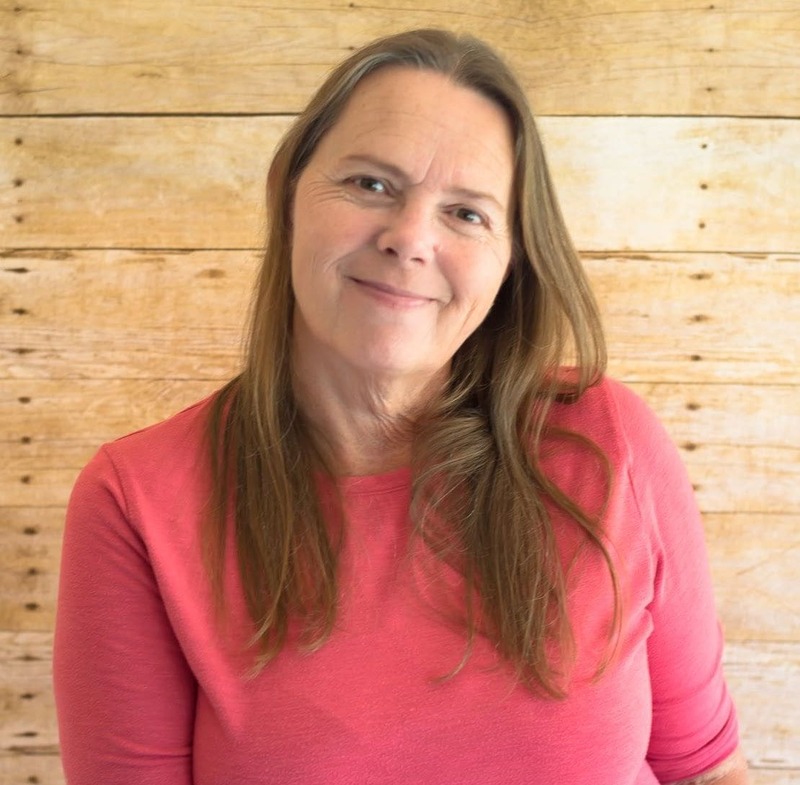 I’ve shared over 200 crock pot recipes. 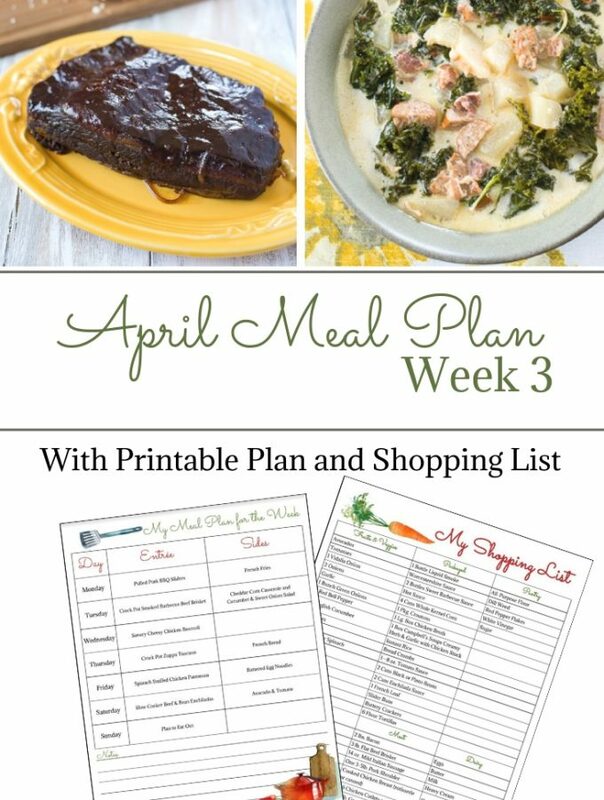 You can find them all on my Crock Pot Recipe page! 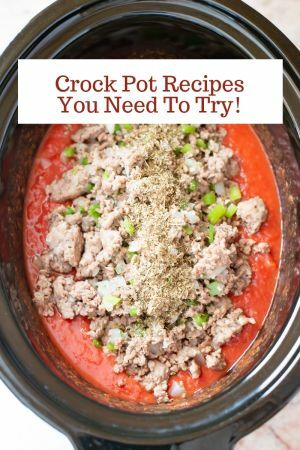 Filed Under: Crock Pot Recipes, Crock Pot Soup Recipes, Thanksgiving Recipes Tagged With: crock pot soup recipes, Crock Pot Three Bean soup, Crock Pot Turkey Soup, Recipes Using Leftover Turkey, What to do with leftover turkey? 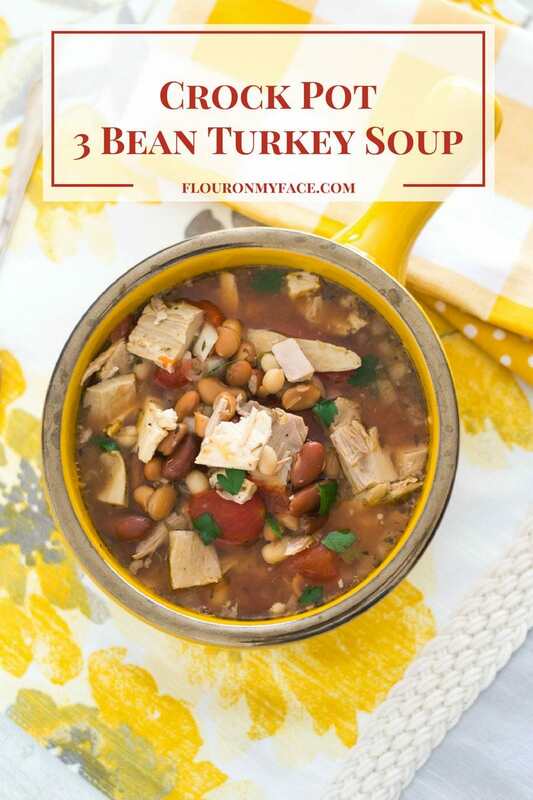 This 3 bean turkey soup is delicious! I made it for a work pot luck and everyone loved it. I had to share the recipe with many. A few even saved some to heat up the next day. Thank you very much for this delicious, easy, healthy recipe. You are so very welcome! 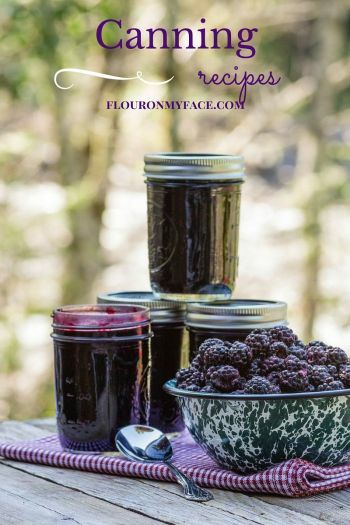 Thank you so much for taking to time to stop by and let me know how much everyone loved my recipe! I came across this recipe searching for leftover turkey soup that didn’t require celery, as I had no celery in the house. 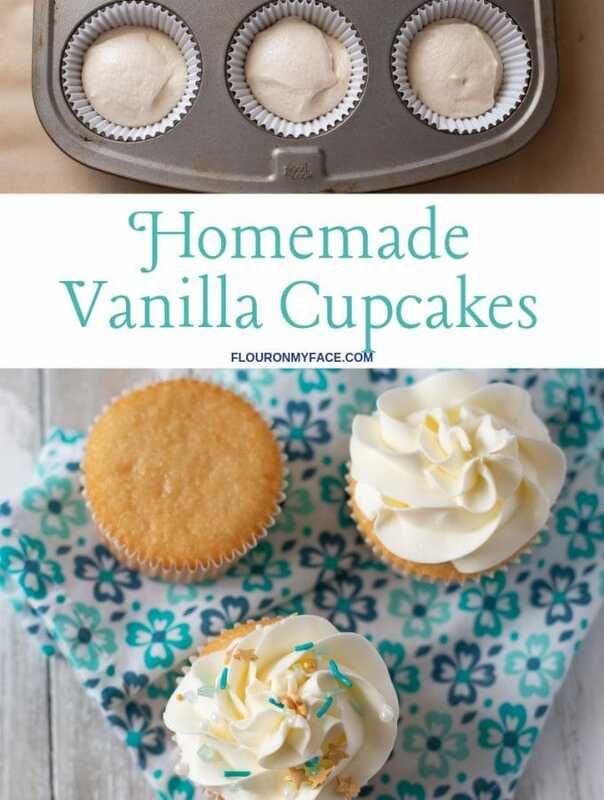 I was dubious because the recipe seemed so easy! I read the comment to leave in the fluid from the cans of beans. I have to say that the combination of broth, bean fluids, tomatoes, and Italian seasoning make a really great soup base that accents the turkey extremely well. Thank you! Do I drain the cans of beans before I put them in the pot? The beans are not drained in this recipe. If you prefer to drain and rinse them you can but you will need to add more chicken broth to make up for the liquids from the beans.